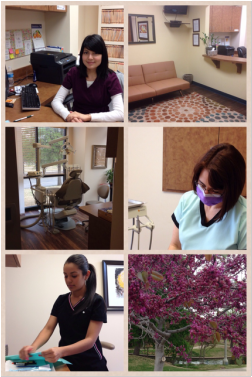 ﻿​Texas Redbud Dental's mission is to provide the best possible care for children and teenagers in a friendly and welcoming environment. We take time to get to know our patients and their families. We want each patient to develop a positive attitude towards dentistry and taking care of their teeth, so they can have a healthy mouth for a lifetime! General Dentist Dr. Elizabeth Goldman is currently accepting new patients under the age of 21. Please call 214-585-0268 for an appointment.